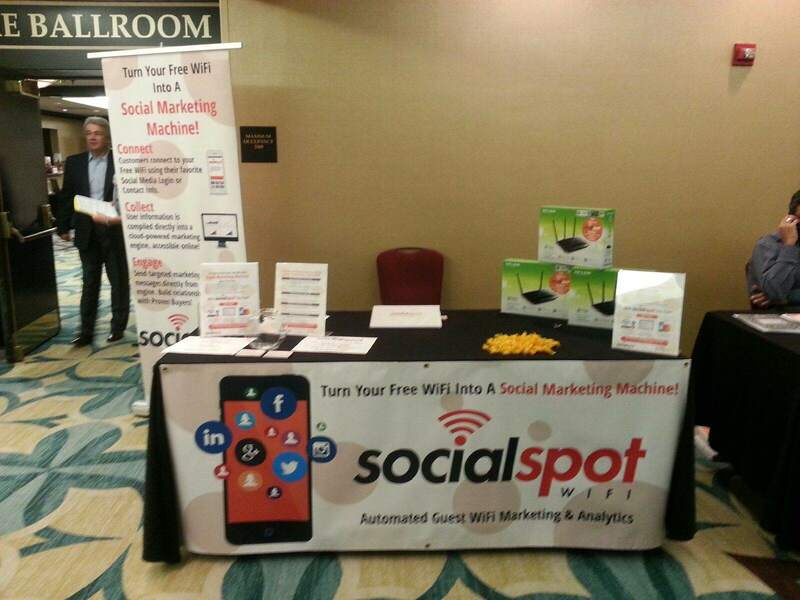 Social Spot WiFi is in good company at the Florida Restaurant & Lodging Association’s Marketing/Operations Summit! This year, the special guests for the summit are two well-known television personalities in the restaurant and hospitality industry. Chef Robert Irvine(Host of Food Network’s “Restaurant: Impossible”) and Anthony Melchiorri (Host of Travel Channel’s “Hotel Impossible”) will be there to help restaurant and hotel owners hone in on what it takes to make their business a success. With topics such as ‘Brand Building in a Digital Age’, ‘What’s Hot and What’s Not in the Social Media World for Restaurants’, ‘Driving Local Traffic to your Hotel Restaurant’, and ‘Reputation Management for Front-Line Staff’ we knew that we had to be a part of this event. 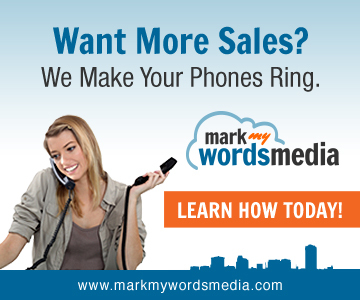 Our innovative approach to connecting with and engaging your customers is exactly what many of these business owners need to not only drive in new business, but to build relationships and gain loyalty from their current customers. One of the most difficult challenges facing the restaurant industry is turning the sea of faces that are your customers into people. We are helping businesses everywhere finally put not only a name, but also a birthday, email address, gender, and location with a face. 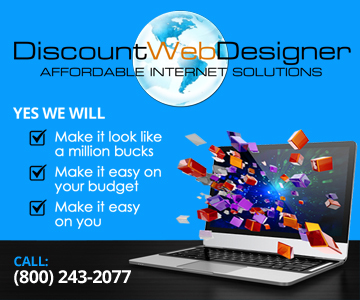 This is done by simply having them login to your secure, 5x faster, free wifi with their favorite social account. The business is then able to collect that information on an online database that they can access from anywhere and use to send targeted marketing messages to defined customer segments. Building relationships with customers will lead to higher tickets, more frequent visits, and more recommendations to friends and family. 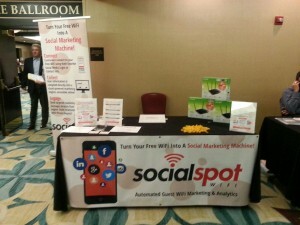 The business owners at the FRLA summit have seen the value in this product and have been raving! We have made many great connections, and are looking forward to a productive second day.